Jack Bauer Season 1. 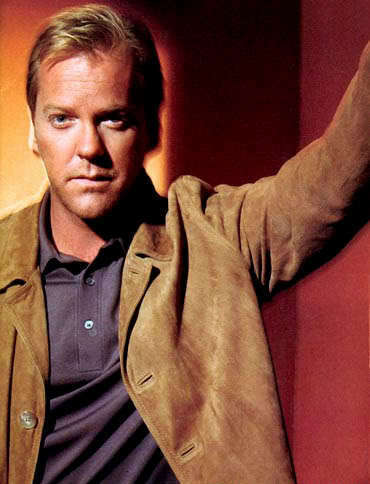 Jack Bauer promotional photoshoot from season 1. Wallpaper and background images in the 24 club tagged: jack bauer kiefer sutherland 24 season 1 day 1 promos photoshoots.